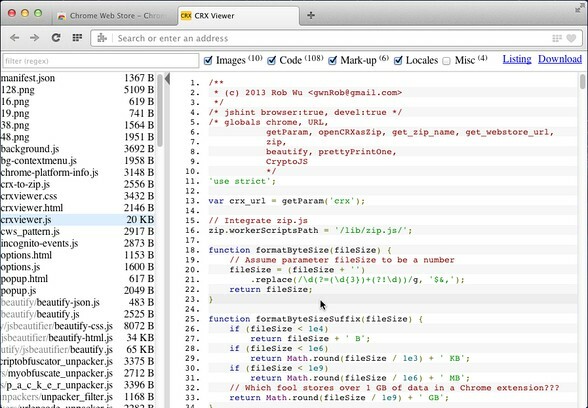 It is so nice for especially to check extension codes before install it. Thanks. Really useful extension and very functional! 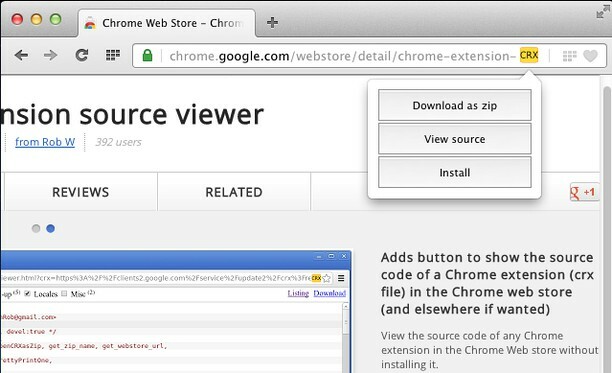 The view source mode is just great, you can review the extension in detail before trusting to install it. 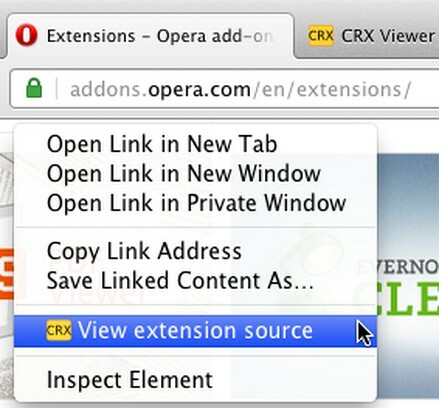 And it is a neat non-invasive UI to get extensions from the chrome extensions site.